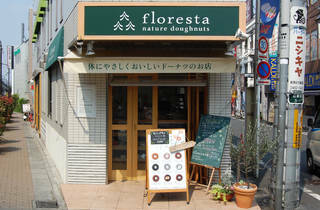 Floresta, which also goes under the tag name of 'Nature Doughnuts', is a growing contender on a national scale, with shops now in locations as far flung as Kyushu and Hokkaido. 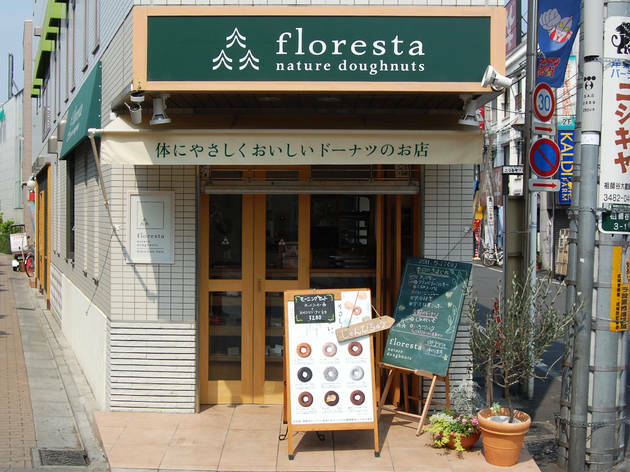 With its main shop in Nara, the owners are a husband and wife team who wanted to make guilt-free donuts that they could feel good about giving to children, so the flour, eggs, salt and sugar used are all organic and domestically produced. Floresta avoids the large batch production that many other outlets use, and only makes donuts as needed, meaning that they may well be sold out if you don't get there early. We've selected the Soshigaya branch for inclusion here simply because it's so conveniently situated next to the station, right across from the town square, where you can enjoy your donut in the shadow of a life-sized statue of Ultraman (the production team that created him were situated in the area).